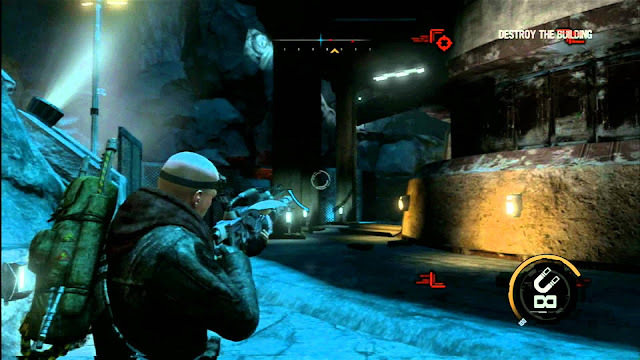 Red Faction: Armageddon is a third-person shooter video game developed by Volition, Inc. and published by THQ. 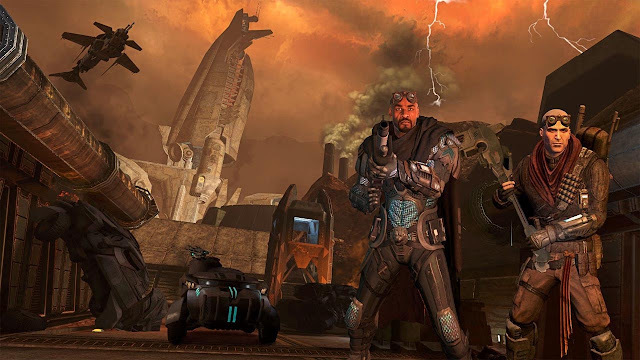 It is the fourth installment in the Red Faction series, and was released for Microsoft Windows. 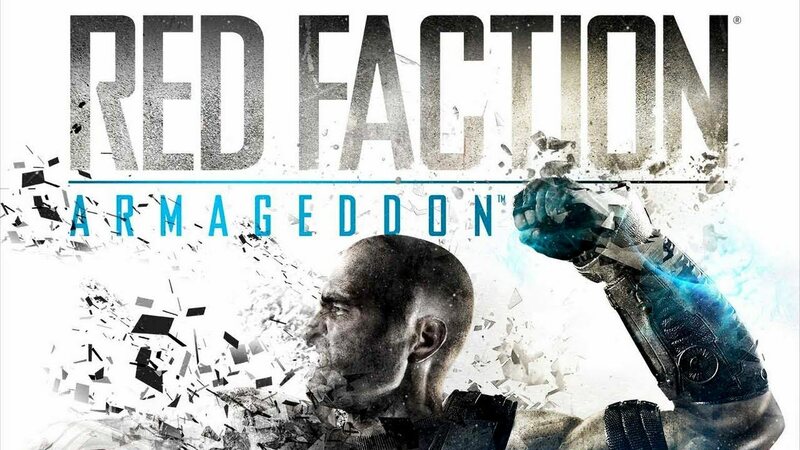 Red Faction: Armageddon focuses on destructible environments. 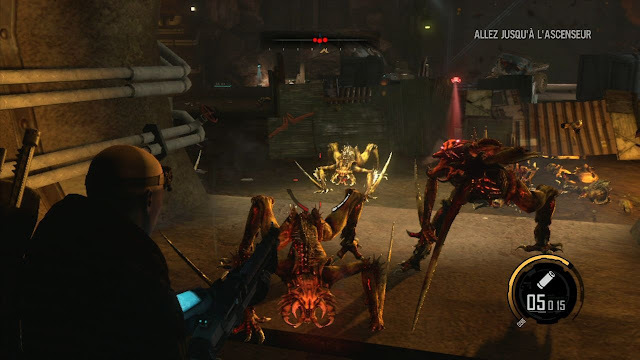 The player must reclaim cultist fortifications on the disaster-ravaged surface of the planet and defend colonists from hostile Martian creatures in the ancient mines and chasms beneath it and cleansing infestations from all structures. Using the Magnet Gun, Darius, the main protagonist, fires first at one object, then at a second object, and then the first object rockets toward the second. 0 Response to "Red Faction Armaggedon Repack Black-Box PC"